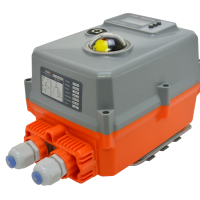 The UK brand AVA electric actuators are one of the most compact, industrial, weatherproof electric actuators currently available, making them ideal for small bore ball valves, for OEMs and machine builders and for where space is limited. 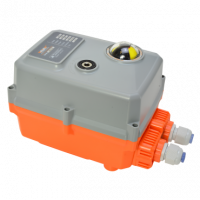 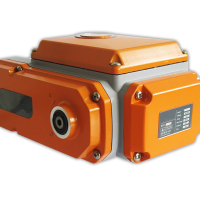 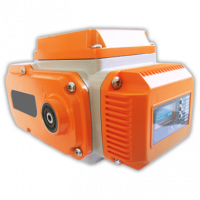 The distinctive orange and grey Smart AVA actuator has a remarkable feature set for such a compact sized industrial electric actuator. 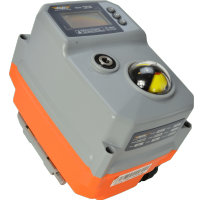 Since the introduction of the AVA brand in Britain back in 2015, the brand has seen dramatic growth on all continents, in a wide variety of applications across many different industries. 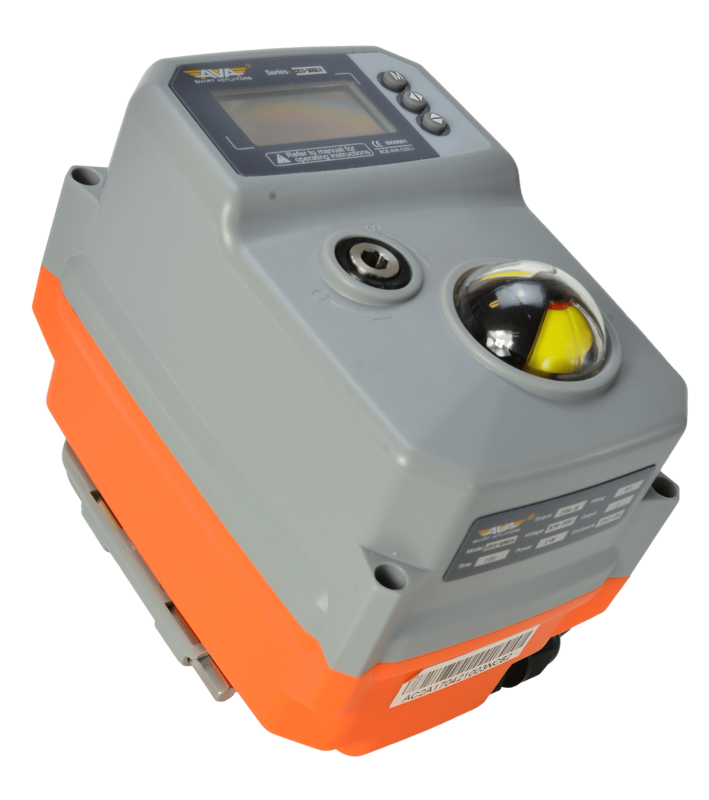 One of the most impressive features is the OLED screen, when combined with the external pushbutton user interface the AVA actuator can not only be controlled remotely and automatically, but locally as well; this local user interface also allows changes to many user-configurable parameters, enabling the fine tuning of the AVA actuator to the user’s exact needs.